Max e.Print specialises in printing signs and wide-format items (for billboards, etc.) for the Christchurch real estate industry. The business has been continuously owned and operated by our Vendors since 1991, and is offered to the market as the Vendors plan their retirement. Max e.Print has a strong loyal client base, which along with referrals, provide excellent ongoing business. 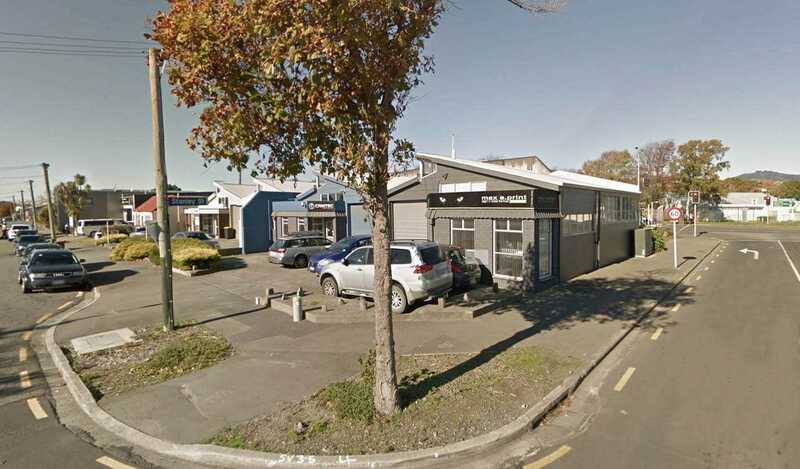 It is located in well-presented centrally-located highly visible leased premises on the corner of Stanley and Durham Street South, Sydenham. There is also the option to relocate the business if required. Key equipment differentiating Max e.Print from similar producers is wide format, high adhesion/high flexibility UV cured flatbed technology incorporating roll-to-roll printing. Other wide format equipment includes hot/cold laminating/mounting and vinyl cutting systems. Photography, marketing and design services are provided for selected clients, and there is opportunity for significant expansion of these services. Installation services are normally outsourced. We see Max e.Print as an attractive opportunity for an experienced printer seeking a profitable niche business, or for an existing print company seeking to expand its operation into the lucrative specialist field served by Max e.Print. For more information call Athol McCully today on 027 433 8052.